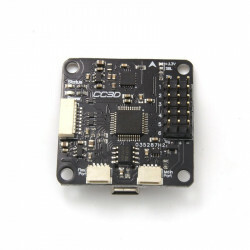 The CC3D Flight Controller is the most popular open source flight controller on the market today.Ope.. The Emax Nighthawk X4 is a 3mm carbon fiber X frame designed for Speed, the design gives you supreme.. 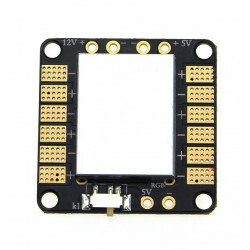 Unique wire-to-board connectors for easier wiring. Thin and light weight design. 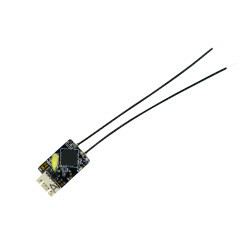 L883 digital, three-axis compass, sensor chip. Manual mode, Angle mode, Horizon mode, heading hold mode. 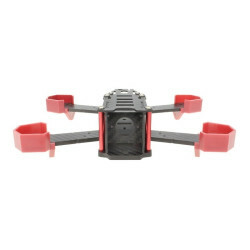 Supports various multirotors, Quads, Tri-s, Hexes - ect. Battery voltage monitoring and low alarm. 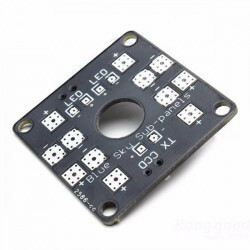 SKYLINE32 is loaded with baseflight and Baseflight-Configurator GUI. This manual is a baseflight Setup Tuning Guide for SKYLINE32. You can find the manual for the Skyline 32 on Emax's site. 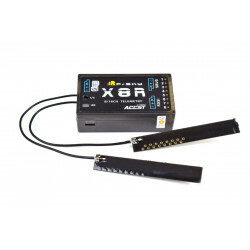 FrSky R-XSR Micro Receiver with EU Firmware.The newest and smallest full telemetry SBUS 2.4g receive..
Hook & Loop Velcro Ties 10 pack 30cm10 multi-use high quality nylon hook and loop straps with ey..